Paignton is in our view the best place in the world, but we are somewhat biased because we are fortunate enough to live here. However, few people realise that visitors from around the world also love South Devon as a place to take a break and relax. Bedford Holiday Apartments are accommodating multi-national visitors from Switzerland, Australia, New Zealand, Germany and England this week. This is the most people we have had renting our apartments from different counties all in the same week and we love the diversity. Situated along the “English Riviera” Paignton has a lot to offer visitors from home and abroad at any time of the year. 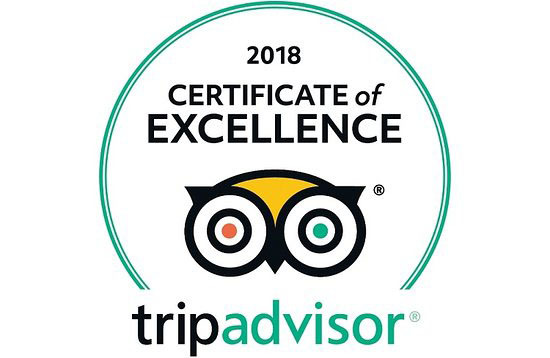 From kite surfing, jet skiing and dinghy sailing at Paignton and Hollicombe beaches during the summer season to exploring the numerous species of birds and animals at Paignton Zoo Environmental Park or watching a good film at the Apollo Cinema throughout the year. Tourists can enjoy international cuisine including traditional English, Indian, Chinese, Italian, Thai, Turkish and much more either in a restaurant or as a takeaway to bring back to your luxury Bedford Apartment to enjoy with a good bottle of wine bought locally. In Paignton, the world really is your oyster whether you want to spend a relaxing time in one of our apartments or spend your holiday exploring the history and culture of this wonderful part of Devon. If you have children there are so many adventures to be had in and around the area. The Bedford Holiday Apartments in Paignton provide an ideal base no matter what you want to do in South Devon. Stylish, tastefully furnished and fully equipped with everything you need for a home from home, you only have to walk a very short distance to enjoy all the local facilities. No need to drive so you can enjoy a drink in one of the many pubs and easily make your way back on foot. If you are looking for excellent Holiday Accommodation in South Devon this year choose Bedford Holiday Apartments in Paignton for the ultimate in English Riviera experience.